How Does the Competition Series Work? Schools register in the fall and work with students during the year. Coaches administer the School Competition, usually in January. Registered coaches can download this resource beginning in November at the Coach Dashboard. Between 1 and 10 students from each school advance to their local Chapter Competition, which takes place in February. Top students from each Chapter Competition advance to their State Competition, which takes place in March. Top 4 individual competitors from each State Competition receive an all-expenses-paid trip to the National Competition, which takes place in May. What's On the Test at Each Competition? Only the 4 students from a school's registered team take this round officially. This round is optional at the school, chapter and state level, and is often conducted unofficially. Watch the video of the 2018 Countdown Round webcast to see what this round is like. Schedule and run practices for participating students. 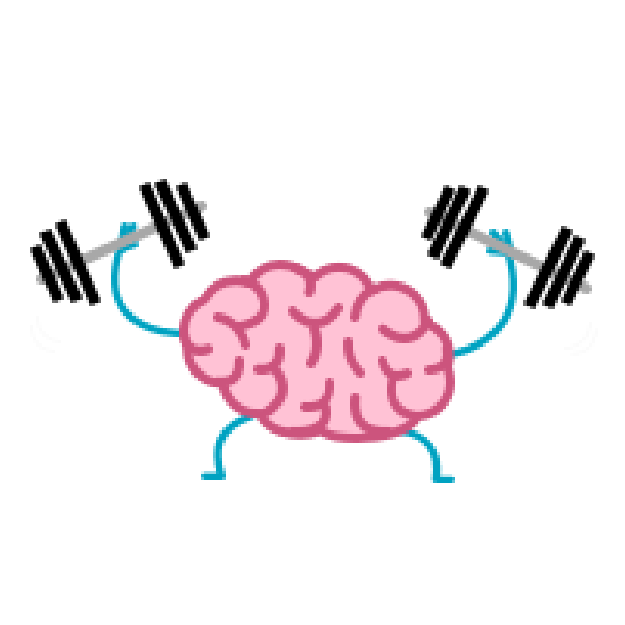 Help motivate and encourage students. Select the 1-10 Mathletes who will represent the school at the Chapter Competition in February. Take the students to the Chapter Competition or arrange with a parent or volunteer to get them there. 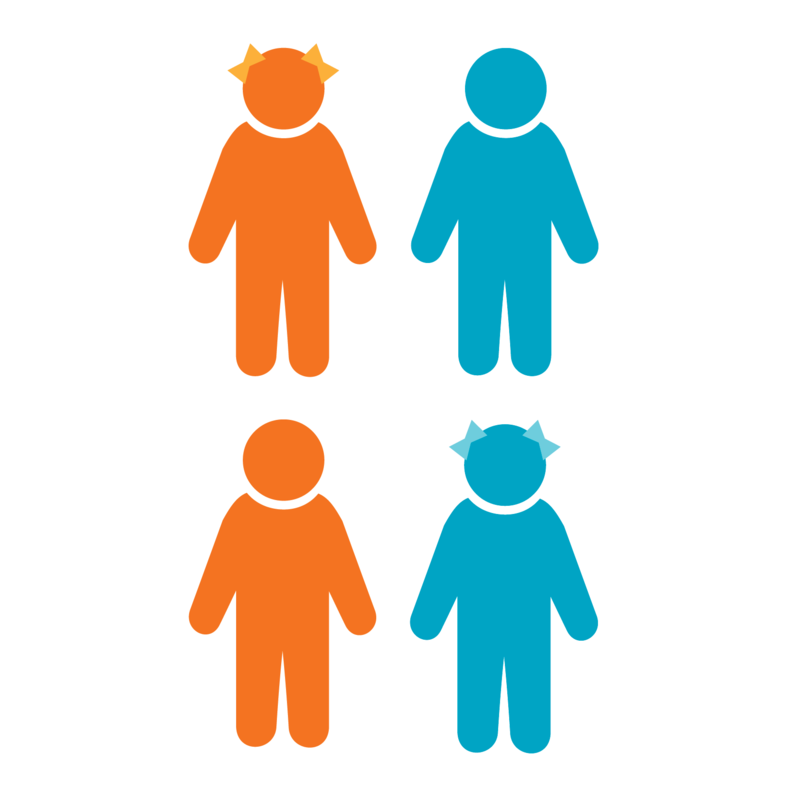 Know how to solve every MATHCOUNTS problem. See resources below for why! Spend their own money to be effective. See resouces below for why! One of the best things about coaching is getting lots of free materials. 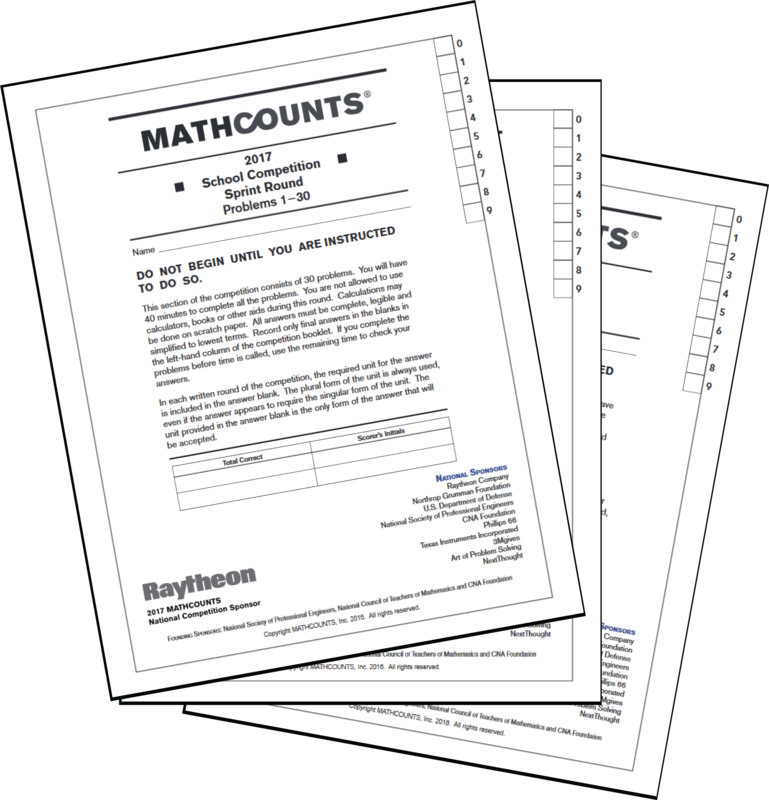 Plus, if you're a math teacher, MATHCOUNTS materials make great classroom resources! Don't worry—we've got tons of free materials to help you do this! Hard copy mailed to every coach + free online resource for registered coaches at the Coach Dashboard. Powered by NextThought, one of our national sponsors. Presented by Art of Problem Solving, one of our national sponsors. Featuring Richard Rusczyk, MATHCOUNTS alumnus and founder of Art of Problem Solving. 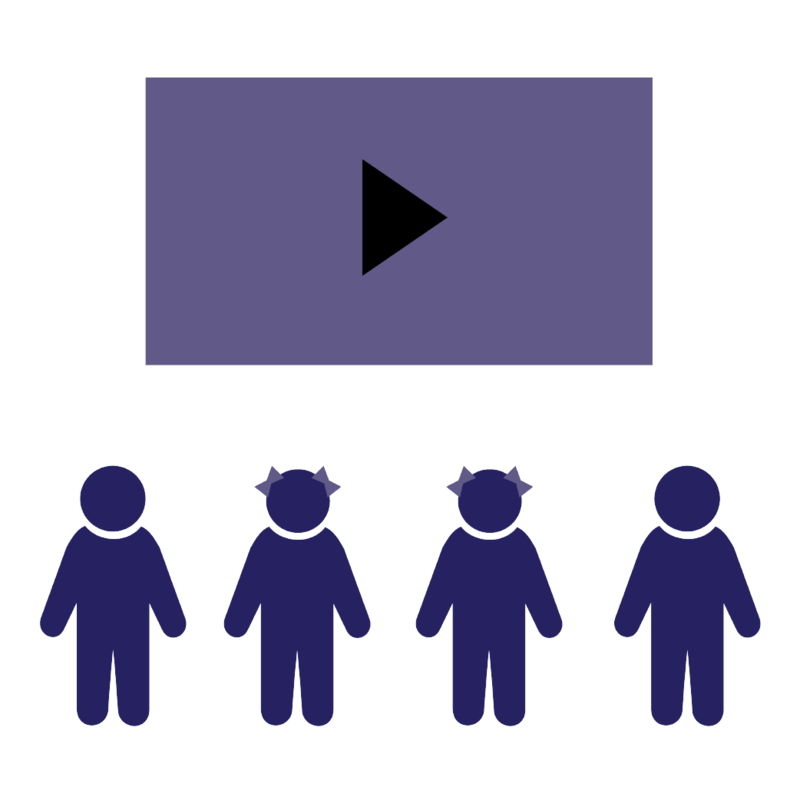 Learn about how the program works. Download our PDF Guide for New Coaches. Watch Making the Most of Your Resources. Read through the Rules & FAQ, including the Official Rules + Procedures. 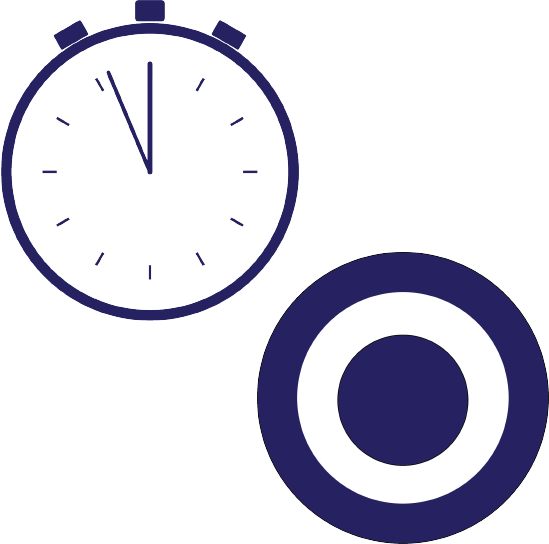 Learn more about OPLET, the Online Problem Library and Extraction Tool. 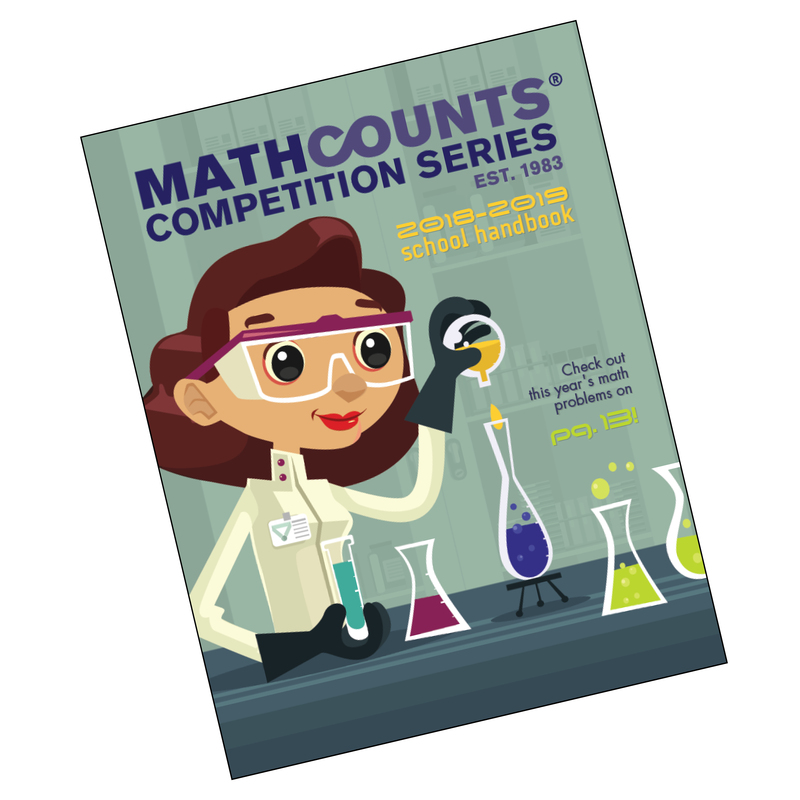 Browse our prep books available online at the MATHCOUNTS store. 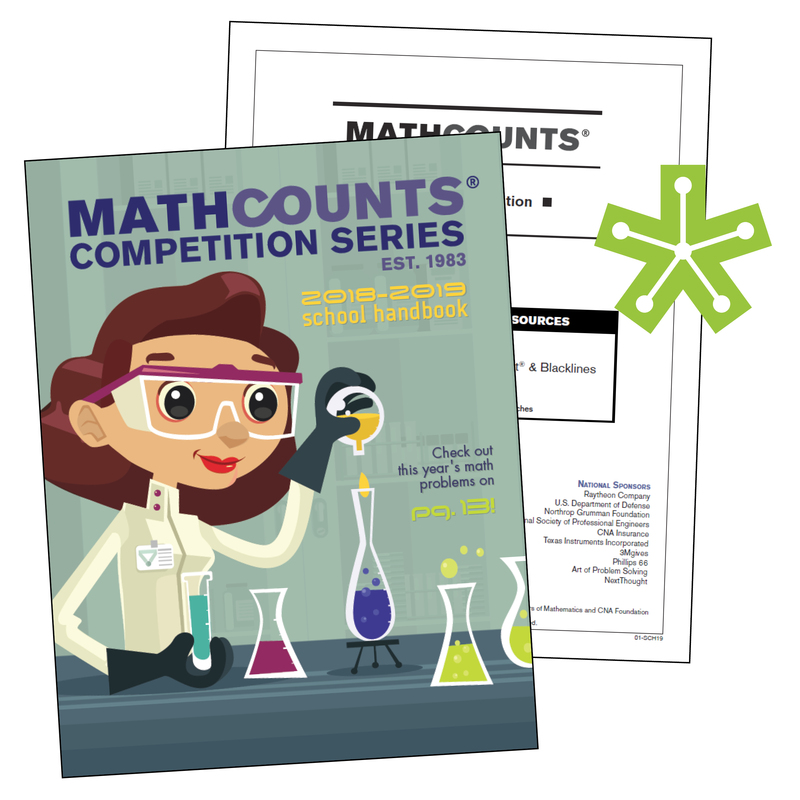 Check out giveaways and MATHCOUNTS swag online at the MATHCOUNTS store. 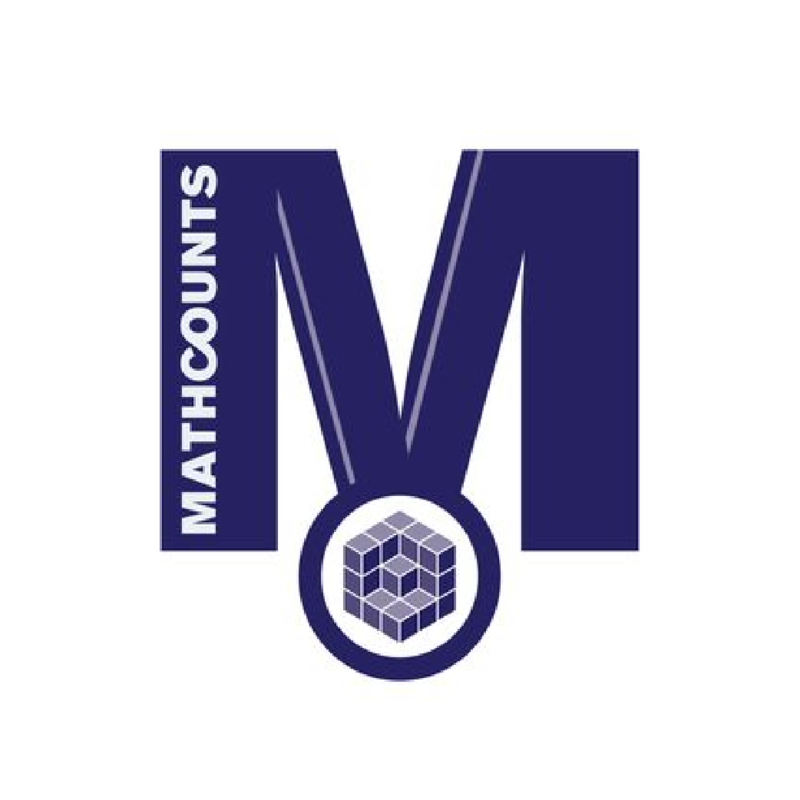 Contact us anytime at info@mathcounts.org! 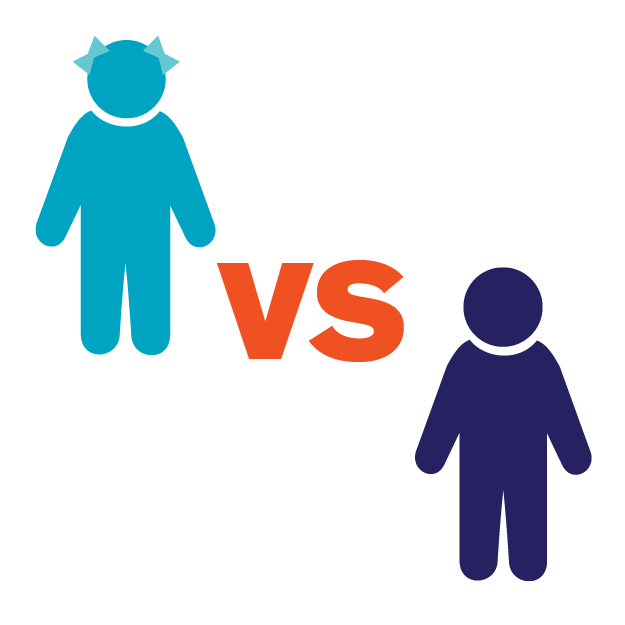 We're happy to help with any questions you have about coaching, the Competition Series or resources available to you.